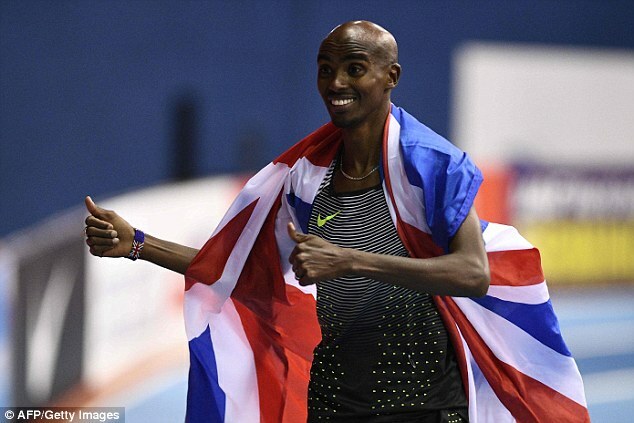 Mo Farah was under fresh scrutiny on Wednesday night after it emerged UK Athletics medical staff did not properly record an infusion he received for a controversial supplement before the 2014 London Marathon. In what seems to be an alarming echo of the Team Sky ‘Jiffy bag’ storm, senior sources have confirmed to Sportsmail that medical staff did not follow protocols by ‘centrally logging’ the infusion for L-carnitine given to Farah on the UKA system. While UKA have insisted a ‘comprehensive record’ of the infusion, including details of the amount, has been passed to anti-doping authorities, the US Anti-Doping Agency (USADA) have been unable to establish how much was taken because of the way it was recorded. 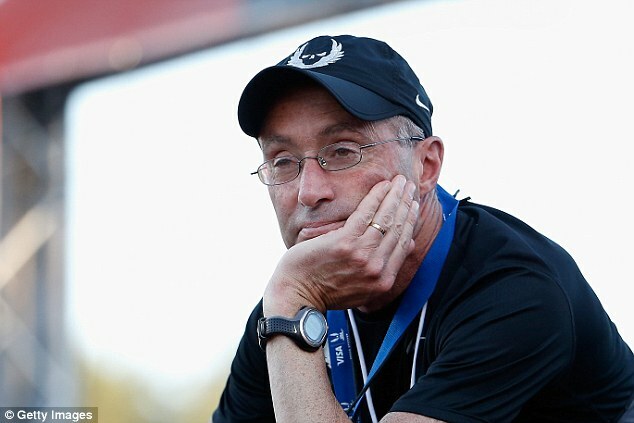 As a leaked report from US anti-doping chiefs has already revealed, Farah’s American coach, Alberto Salazar, has ‘almost certainly’ broken anti-doping regulations by giving infusions in excess of the permitted limit to six of his athletes at the Nike Oregon Project. The rules state that infusions of more than 50ml in the space of six hours are prohibited. L-carnitine is a legal supplement, but in the same leaked USADA documents Salazar tells his friend, disgraced cyclist Lance Armstrong, of its ‘incredible’ performing-enhancing qualities. ‘It’s amazing,’ declares Salazar. 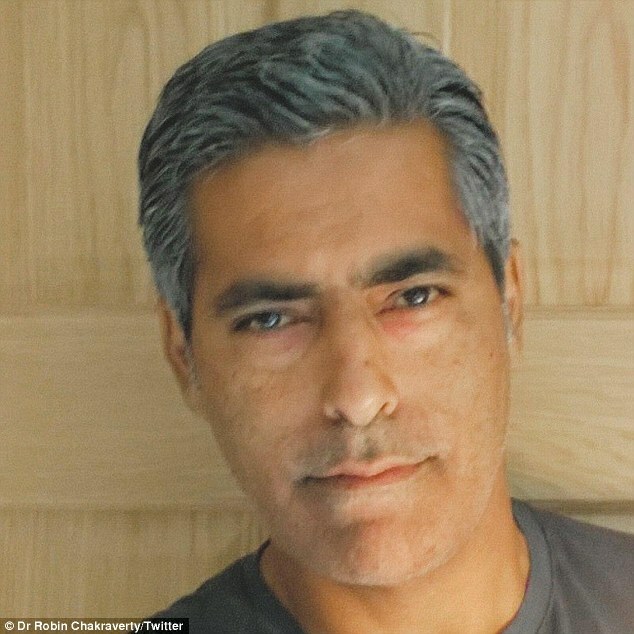 According to the USADA report, Farah was given the infusion before his marathon debut in London in April 2014 by Dr Robin Chakraverty, who still works with UK Athletics one day a week, but also serves as the senior England football team doctor. It is believed there are a series of emails, but failure to follow the precise medical protocols is understood to be a source of concern at both USADA and UK Anti-Doping. Only on Tuesday UK Anti-Doping chief Nicole Sapstead told a conference it was ‘vitally important’ that ‘all sports governing bodies keep their medical records up to date for their athletes’. On Wednesday night UK Athletics would only reiterate their position that they ‘remain at all times available to co-operate with the anti-doping authorities on this’. 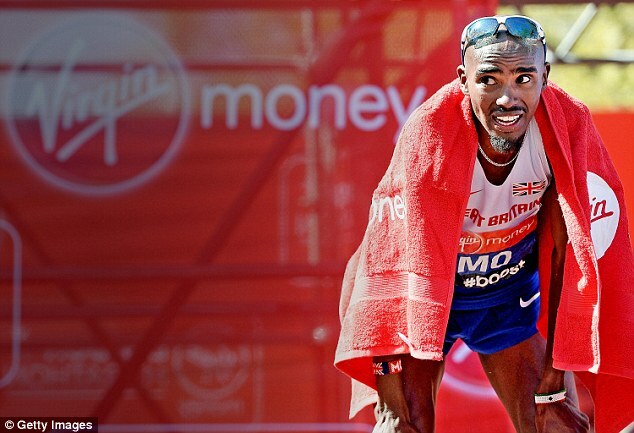 The UKA review into Salazar was sparked by allegations made by BBC Panorama in 2015, with a Performance Oversight Committee set up to look at Farah’s training regime under Salazar and the governing body’s relationship with the Nike Oregon Project. The committee made certain recommendations, among them ‘to ensure there are full and proper recording of all medical, legal and ethical considerations given prior to the implementation of all athlete performance programmes’. And it recommended a ‘continuing audit of the organisation’s medical record-keeping is maintained including exploration of the legal and ethical challenges of storing performance and medical data while enabling expert analysis when required’. The USADA documents that were leaked by the Russian Fancy Bears computer hackers reveal Salazar gave instructions to senior UKA official Barry Fudge about the infusion for Farah. 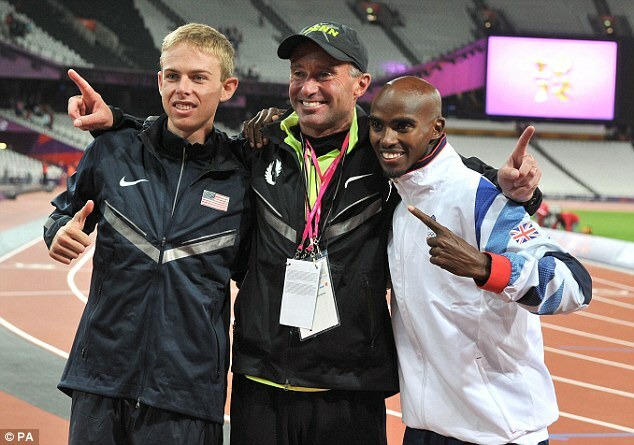 The USADA report states: ‘On March 24, 2014, Alberto Salazar sent an email to Barry Fudge, a physiologist with UK Athletics with whom Salazar regularly worked in developing the training plan for British Oregon Project athlete Mo Farah. 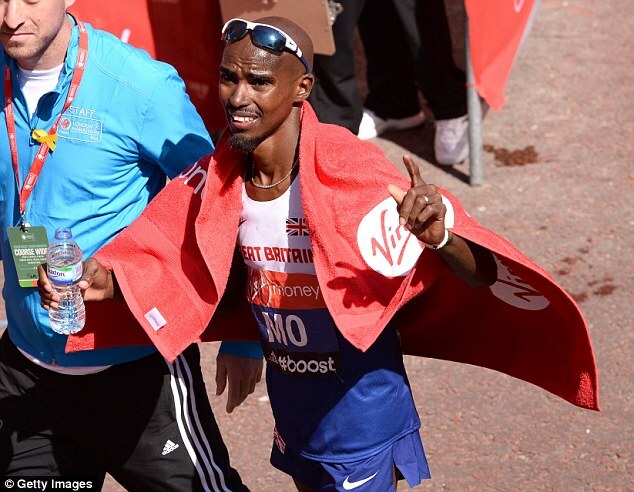 ‘Salazar’s email was sent in order to assist Fudge with preparing an L-carnitine infusion for Mo Farah to use prior to Farah’s marathon debut, set to occur in the London Marathon on April 11, 2014. The documents then go on to explain how Salazar appeared to withhold information from Fudge with regard to the amounts given to other Oregon Project athletes. 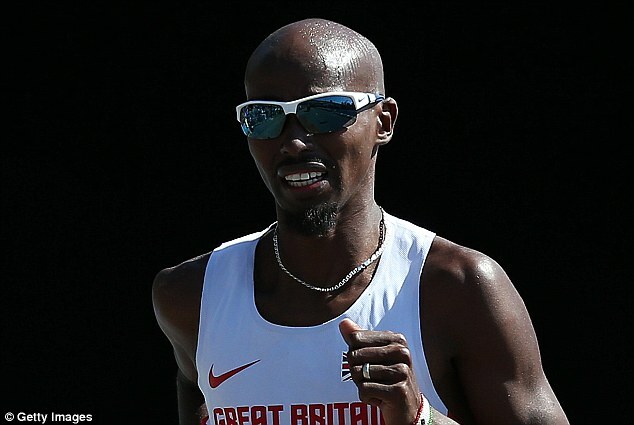 Both Farah and Salazar deny any wrongdoing, with Farah insisting last week he would be happy for his samples to be re-tested after USADA had requested to UKAD that they be able to reanalyse Farah’s samples. UKAD declined the request. 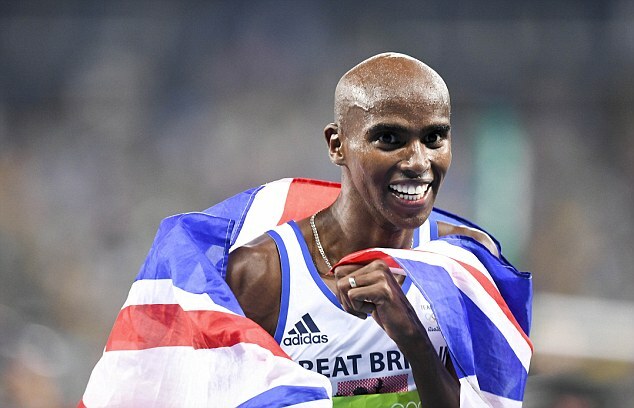 On Wednesday night a spokesperson for Farah said: ‘As a professional, Mo is subject to extensive anti-doping testing at all times by a wide number of organisations. ‘Mo is obviously not responsible or involved in the official record keeping of these results, but we can categorically state that he has only had one infusion of L-carnitine during his career, which was back in 2014, was fully administered and overseen by the team at UK Athletics, and was well below the 50ml limit permitted under the WADA code.